Miami residents who want to use medical cannabis to treat a disease or condition now have more access to the drug after the passing of Amendment 2 in November of 2016. This Amendment has expanded the availability of medical marijuana to those who have one of ten conditions. Before Amendment 2 was passed, the only Florida residents who could gain access to medical cannabis had to be suffering from a terminal illness and could only use this prescription drug with a very low THC component. Medical weed is made up of both CBD and THC. CBD is the non-psychoactive portion and THC is the psychoactive portion. Depending on the medical condition the patient is suffering from, they may need more CBD or more THC or a balance of both. Now that Amendment 2 has been passed, more patients have access to the type of medical marijuana they need to treat their condition and live a more fulfilled life. 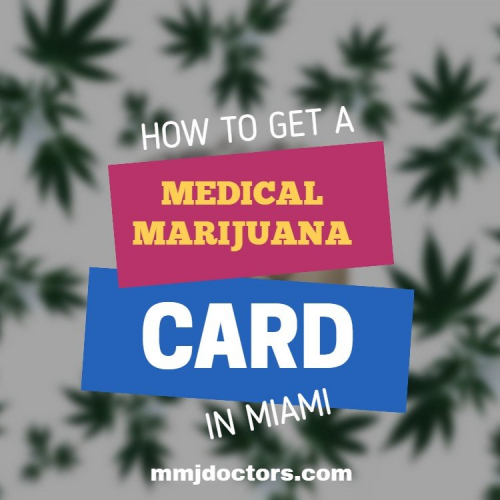 To obtain a medical marijuana card in Miami, patients must follow the approved procedure to get a recommendation from a marijuana doctor and be issued a marijuana card. They can then use this cannabis card to legally buy medical weed from an approved Miami marijuana dispensary. MS is a progressive disease that damages the nerve cell sheaths in the brain and spinal cord. Symptoms include impairment of speech, muscular coordination, blurred vision, fatigue, and numbness. PTSD is a persistent emotional and mental stress disorder experienced by those who have a severe shock or injury. It is common in those who have been in combat or who have experienced abuse. Symptoms include insomnia, night terrors, flashbacks, and severe anxiety. Epilepsy is a disorder that involves recurring episodes of convulsions and loss of consciousness due to impaired and abnormal electrical activity in the brain. Those who have epilepsy can experience as few as one or two seizures over a span of months, or as many as multiple seizures per day. There are dozens of different types of cancers caused by an overgrowth of malignant cells. Those who have cancer have symptoms from the disease itself and can also experience symptoms from the chemotherapy or radiation used to treat it. ALS affects the nervous system and impairs the control of voluntary muscle movement. Those with ALS experience a progressive loss of motor neurons and their muscles subsequently become weak and nonfunctional. Glaucoma refers to a group of eye conditions that, if left untreated, can eventually lead to blindness. Due to high eye pressure, the nerve connecting the eye to the brain is damaged in glaucoma patients, which causes blindness. HIV is the abbreviation for the human immunodeficiency virus, which interferes with the body’s ability to fight infection and can ultimately lead to the development of AIDS. AIDS is the disease caused by the HIV virus and involves a progressive weakening of the immune system. It eventually leads to the body’s inability to resist infections or malignancies. Parkinson’s is a disorder that affects the body’s central nervous system and can cause tremors and other movement problems. By damaging the body’s nerve cells in the brain, Parkinson’s impairs secretion of dopamine which leads to the common symptoms of stiffness, loss of balance, and slow movement. Crohn’s is a chronic inflammatory bowel disease that can cause abdominal pain, anemia, fatigue, and occasionally life-threatening complications. The condition cannot be cured. If you have one of the above 10 conditions, it’s possible that a certified marijuana physician will approve you to buy medical marijuana for your treatment plan. 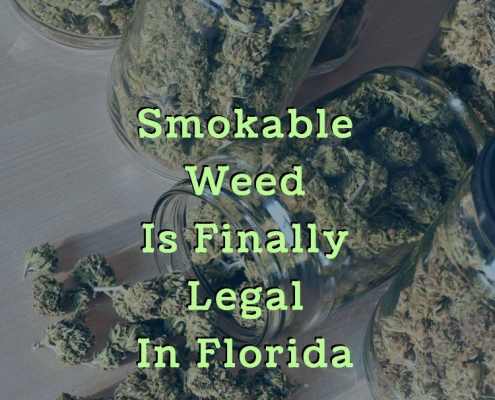 In the state of Florida, it is now legal to buy medical weed with a state-issued marijuana ID card. This must be obtained from a licensed mmj doctor who has been approved by the state to issue medical marijuana recommendations. 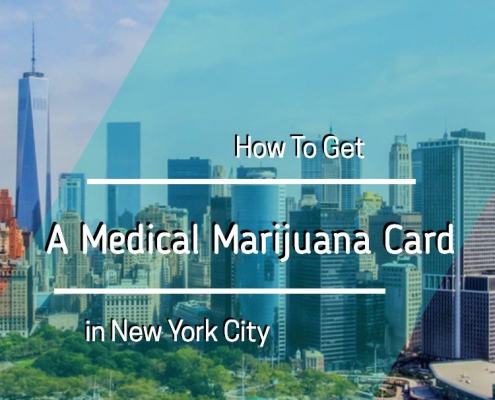 To get your card, you must schedule an appointment with an approved cannabis physician. He or she will then determine if you one of the ten conditions that have been approved to be treated by medical pot. The physician will also ask you about your medical history and may want to see proof that you have sought other treatments for your condition and why these treatments have been insufficient. For example, if you have Crohn’s Disease, the physician may want to see if you have tried steroids or immunosuppressants, as well as lifestyle changes, before approving you to use medical marijuana. 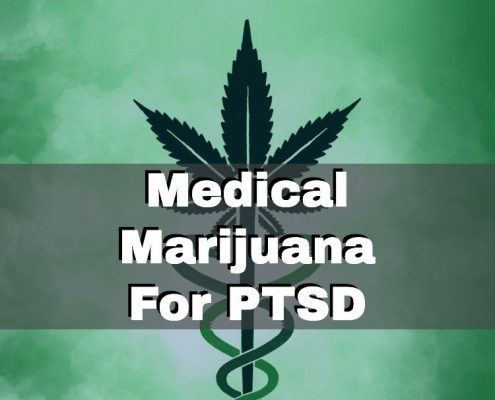 If the marijuana physician determines that you have a condition that falls under Amendment 2 regulations and that you have sought other ways to treat your condition, they may recommend this medication for your treatment. They will then write you a recommendation that you can use to obtain your marijuana card. Fill out the necessary paperwork with the Department of Health and submit it with your physician recommendation and you should have your card in the mail within days. Once you have received your medical marijuana recommendation, you are legally able to buy it from an approved marijuana dispensary in Miami. Under Amendment 2, medical pot cannot be legally smoked. Dispensaries in the Miami area can sell the herb in the form of oils, flowers that can be vaporized, and creams that can be rubbed on the body. It is not legal for medical patients to grow marijuana in their homes at this point in Florida. 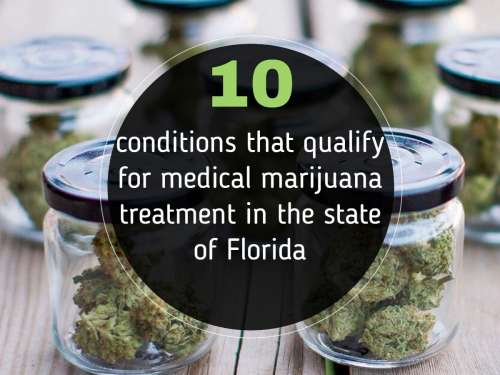 Do you have one of the ten qualifying conditions that can be treated with medical cannabis? If you are interested in trying this treatment as an alternative or in addition to your regular treatment regimen, schedule an appointment with a Miami marijuana doctor to discuss your condition. He or she will be able to walk you through the process and determine what type and potency of medical pot are right for you. Depending on your symptoms and type of condition, this may include a high THC strain, one that is CBD dominant, or a strain that has a balance of both chemicals. Schedule your appointment today by visiting mmjdoctors.com and find out if medical marijuana is right for you.